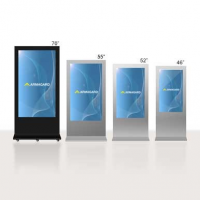 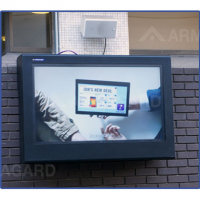 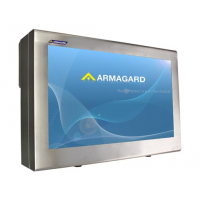 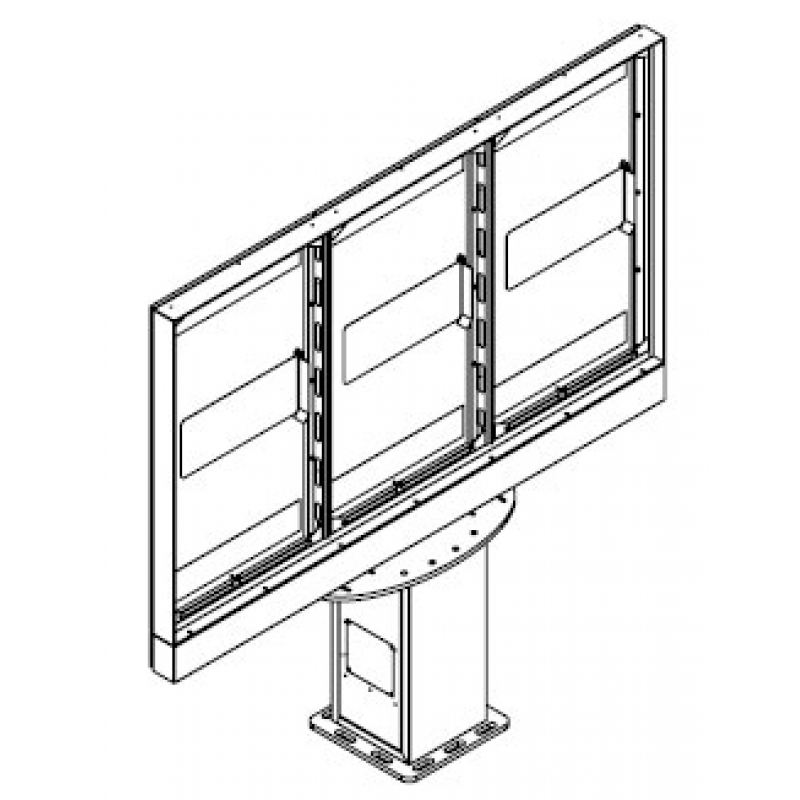 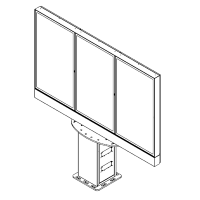 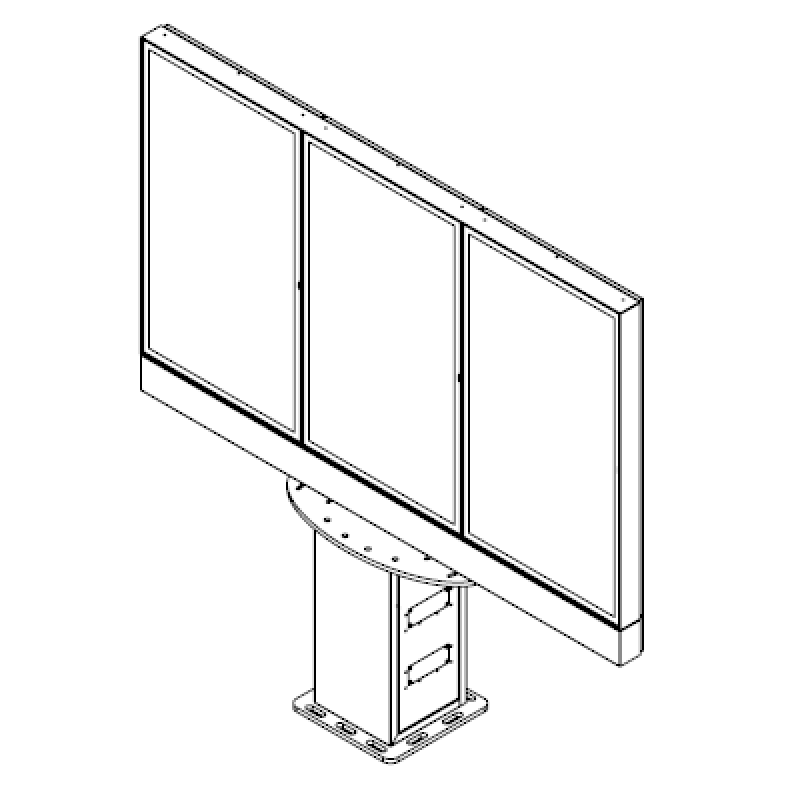 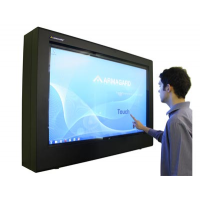 Armagard’s multi screen outdoor digital signage displays up to three 46 inch Samsung screens (OH46F). 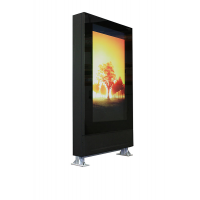 The screens can be easily read in bright sunlight. 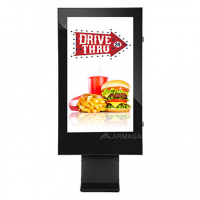 Your advert will always be visible and generate higher income. 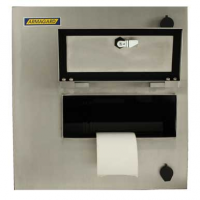 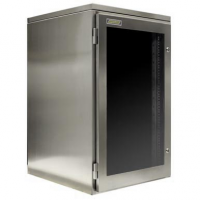 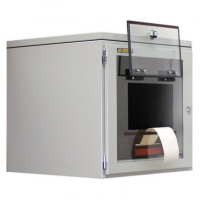 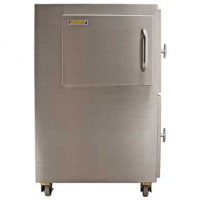 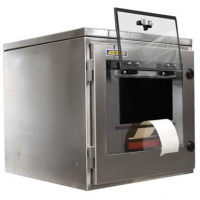 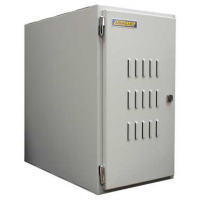 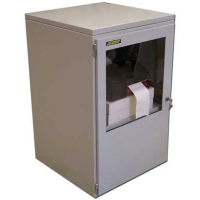 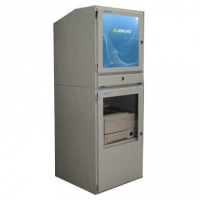 The screens and enclosure are rated to IP56 and are protected in all weather. 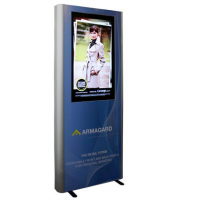 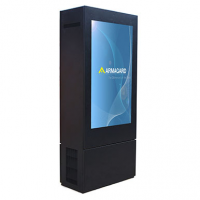 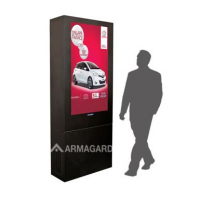 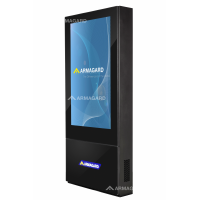 Armagard’s multi screen outdoor digital signage is an excellent alternative to printed posters and billboards, which require frequent reprinting. 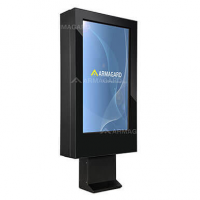 You can easily update your advert using the built-in media player (MagicInfo Player S4), which saves you time and money. 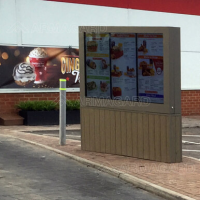 The Samsung screens are rated to IP56 and operate from -30°C to 50°C, so you can use the digital signage in any weather. 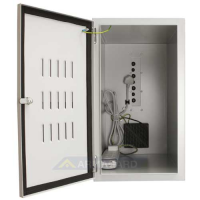 The electronic components are housed in the enclosure, which is rated to IP56 and has high-tech environmental control. 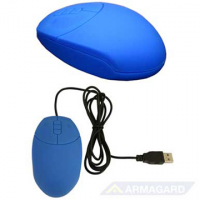 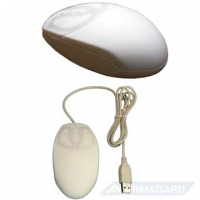 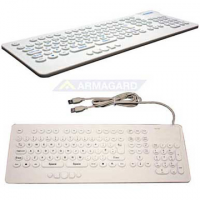 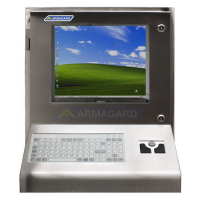 This protection ensures that the screens and components have a long lifespan. 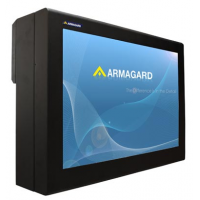 The likelihood of malfunctions, downtime and repairs is greatly reduced, which means you save time and money. 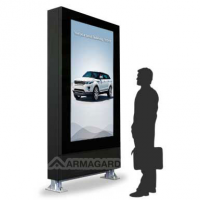 The Samsung screens have a 2,500 NITS brightness rating. 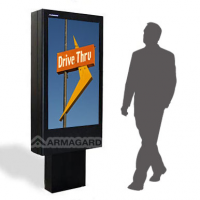 Therefore your outdoor advertising remains readable and engaging in bright sunlight. 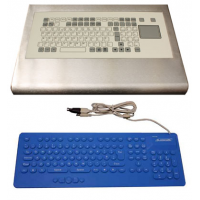 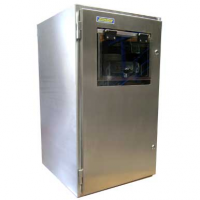 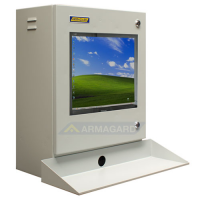 The enclosure has a modular design, which means that you can mount one, two or three screens according to your needs. Also, the screens are easy to fit in the enclosure. 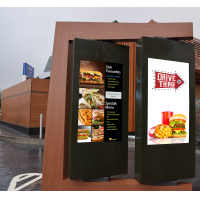 You can begin advertising straight away. 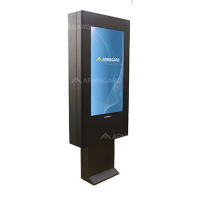 Importantly, the totem display is freestanding. 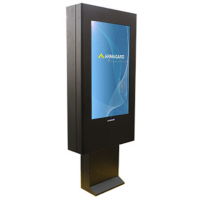 As a resultyou can position it in the most profitable location for you. 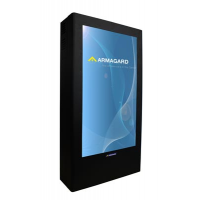 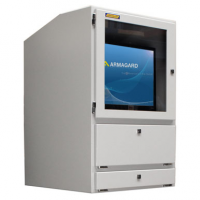 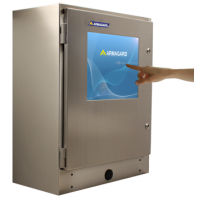 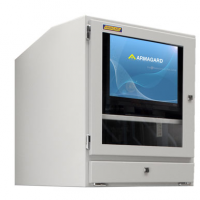 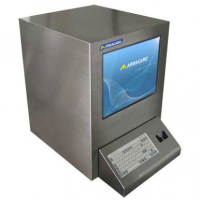 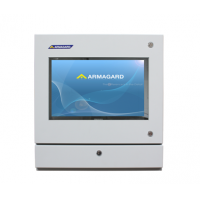 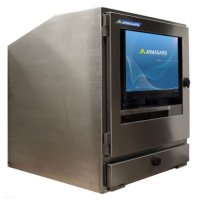 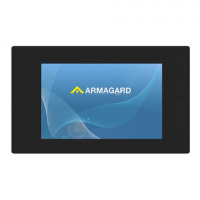 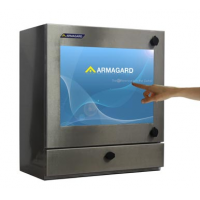 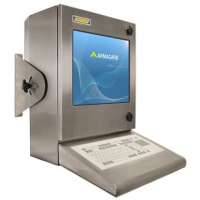 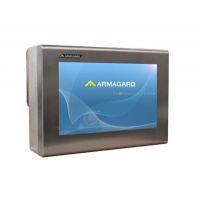 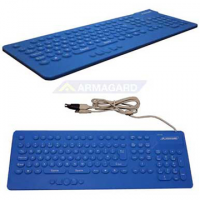 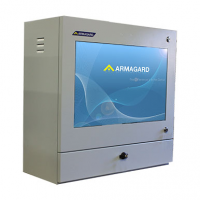 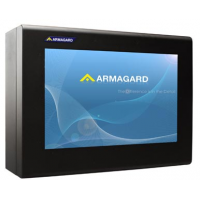 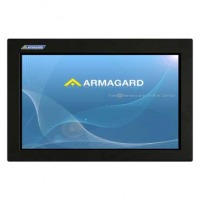 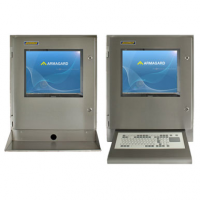 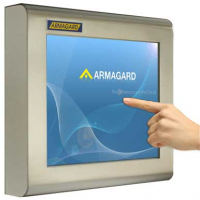 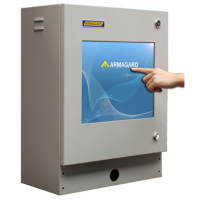 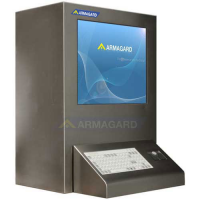 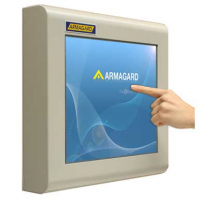 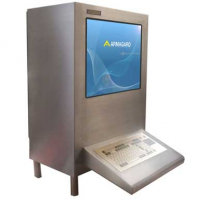 The Armagard enclosure and the Samsung screens together, which saves you time and money. 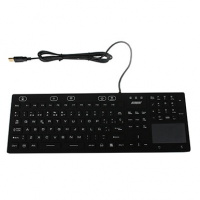 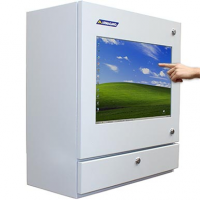 Customisable One, two or three Samsung screens can be mounted on the enclosure. 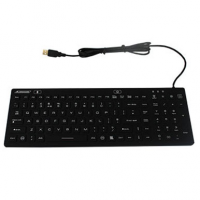 You can install a separate media player, router or hub. 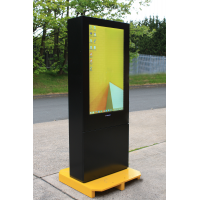 The multi screen outdoor digital signage enclosure fulfils all your needs. 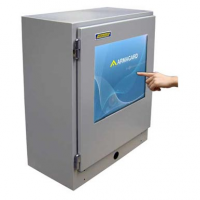 Environmental control The high-tech climate control board protects the electronics, and turns off the screens automatically if the temperature is too hot or cold. 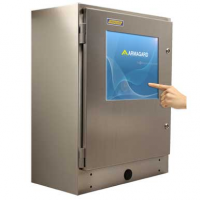 For ease of use, you can remotely activate heating and cooling controls. 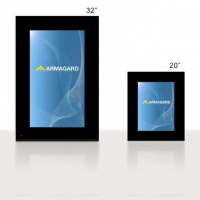 Operates from -30°C ~ 50°C The screens will always be operating in ideal conditions, and at peak performance, which ensures a long lifespan. 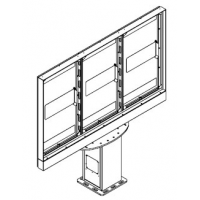 IP56/NEMA4 The screens are protected from particulates and wet weather, which reduces breakdowns, repair costs and downtime. 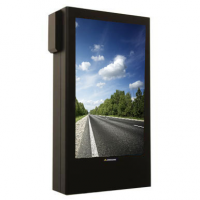 Samsung high bright 2,500 NITS screens Your advertising or information remains clear in bright sunlight. 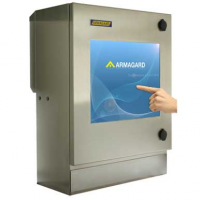 Ensures that you don’t lose income due to unreadable signage. 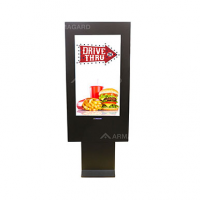 Easy to fit screens You can begin advertising immediately. 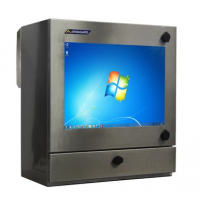 A complete package Save time and money by purchasing the enclosure and the screens as a single package. 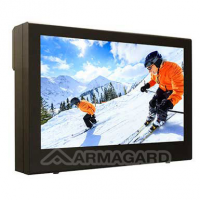 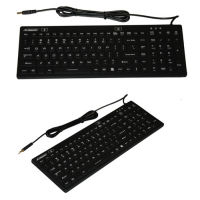 Range of inputs You can easily update your content with the input of your choice: HDMI 1.4 (2), HDBaseT (LAN Common), HDCP 2.2, and USB 2.0. 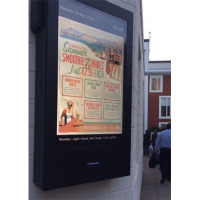 For full more information about the multi screen outdoor digital signage, contact us now.